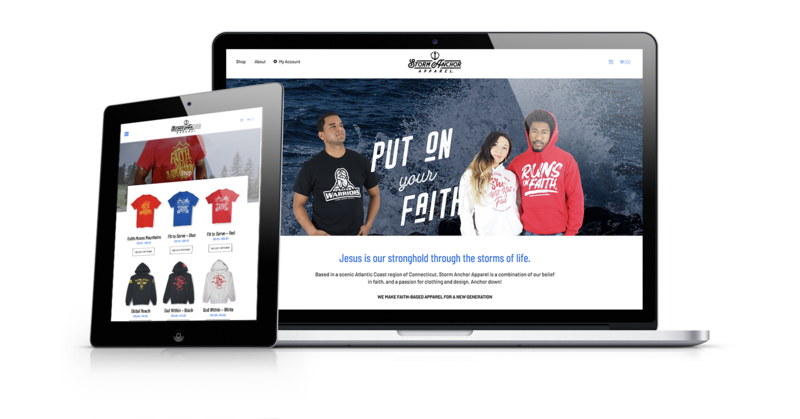 Christian founded Storm Anchor Apparel after he designed a t-shirt for his wife as an anniversary gift, and was amazed at how well it was received by people who saw her wearing it. 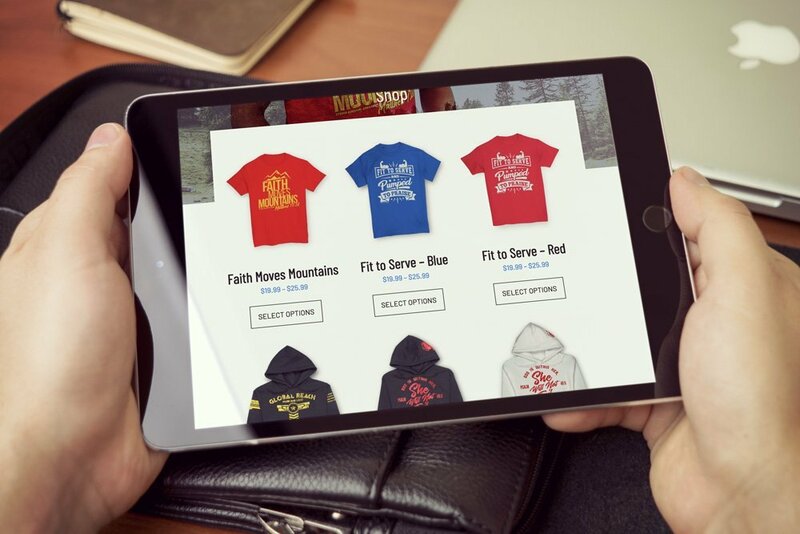 He approached us to help create a sleek & stylish eCommerce website that showcases the faith based apparel that he passionately designs, while also combining the love he and his wife have for the Connecticut coastal region they are from. The website is nice and clean, and extremely easy to use. 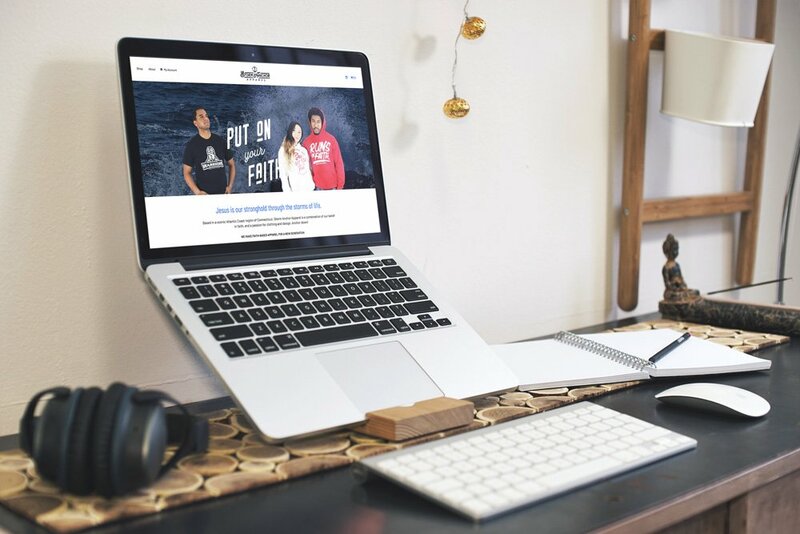 Head on over to the site to see it for yourself!